Simon Cowell, the caustic yet irresistible judge with acerbic wit and a penchant for uncomfortably snug V-necks, departed American Idol after 9 seasons. It marks the end of an era for the series as Cowell, there since inception, led its unprecedented six consecutive seasons as the #1 show on television. Once described as “the most impactful show in the history of television,”3 a brief listen to radio today testifies to how its participants dominate the pop music and country charts. The divorce is especially ill-timed, as Idol’s ratings have declined in recent years – a symptom of an organization not fully understanding the product it delivers. Will an average 30 million viewers/night continue to tune in for music without the wit and V-necks? You be the judge. 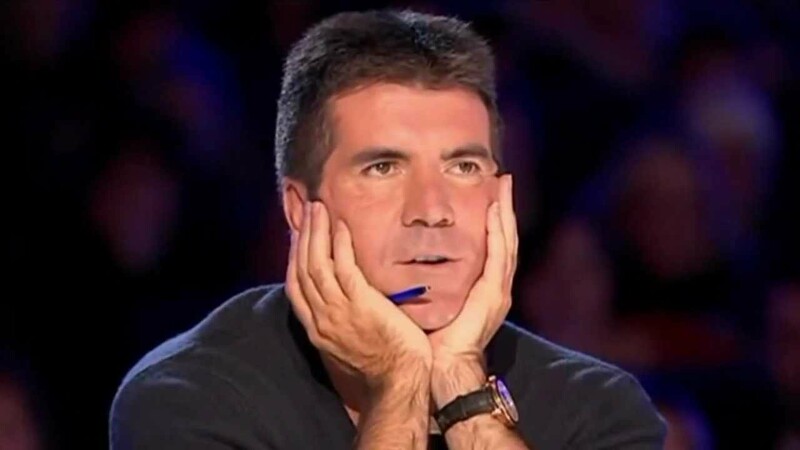 Simon departs to produce and judge the US version of The X Factor, a British talent show that he also created. A revamped panel of judges will include Jenifer Lopez and Steven Tyler (of Aerosmith), but they will have a hard time fitting into the tiny T-shirt left behind by the singular jury and executioner that was Simon Cowell.